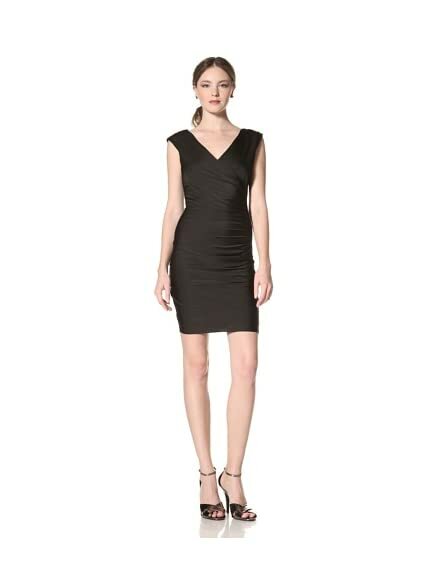 Marc New York Women’s Surplice Zip Dress $49.00 Sale! 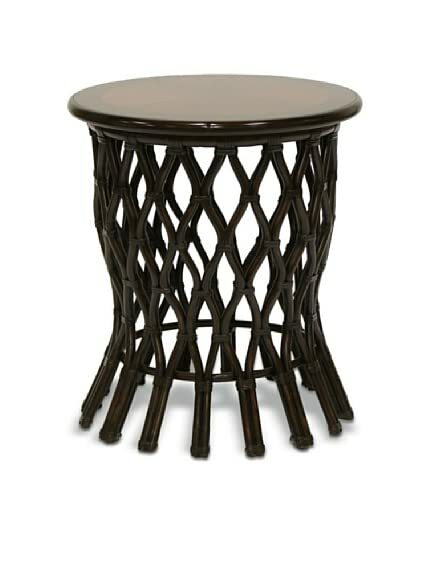 Palecek Delta Side Table, Black/Brown $537.00 Sale! 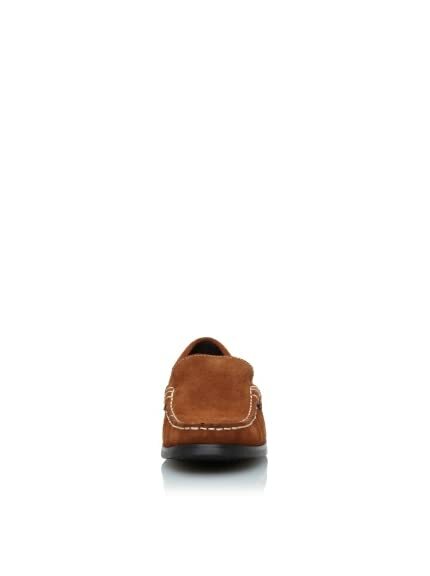 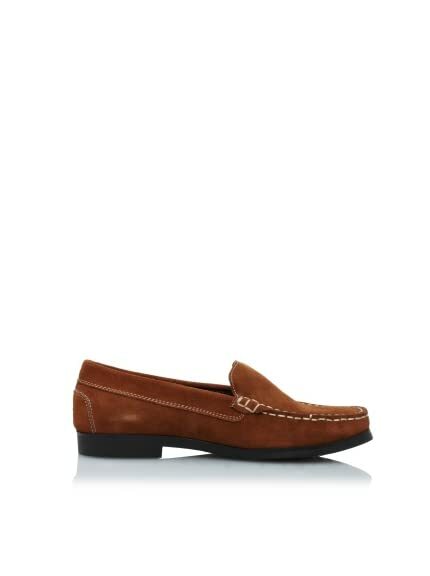 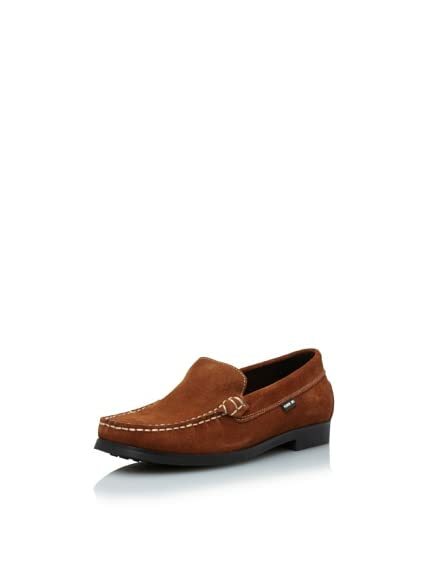 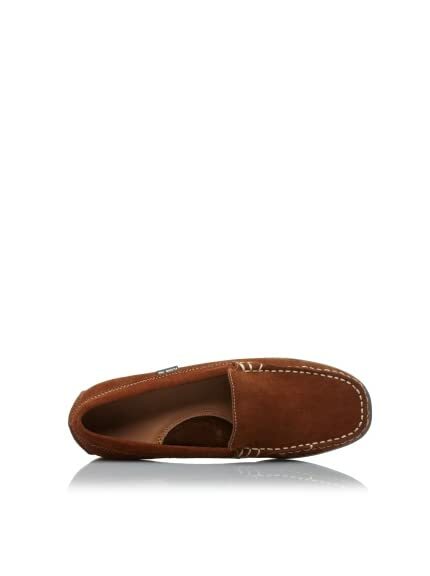 Pliner Jrs Toddler/Little Kid Lennon Loafer $51.00 Sale! 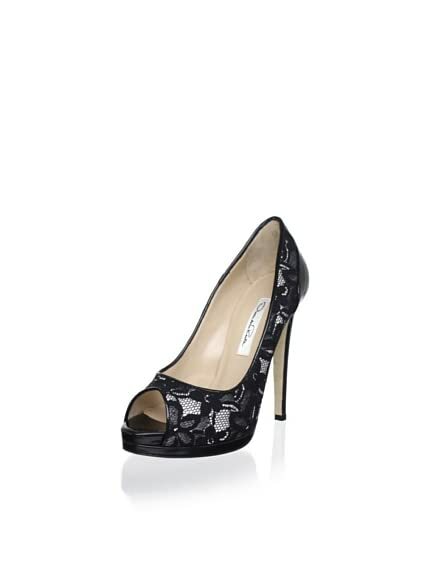 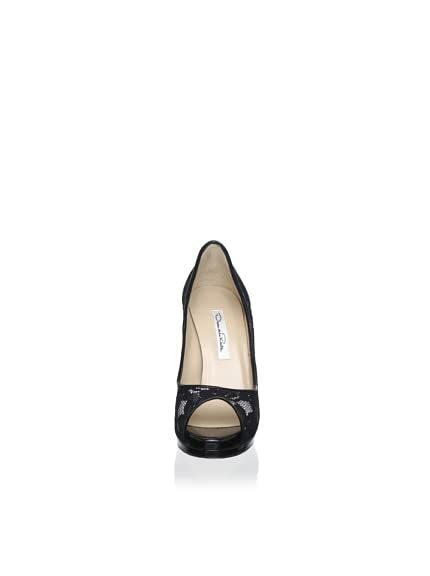 Oscar de la Renta Women’s Vergine Peep-Toe Pump $299.00 Sale! 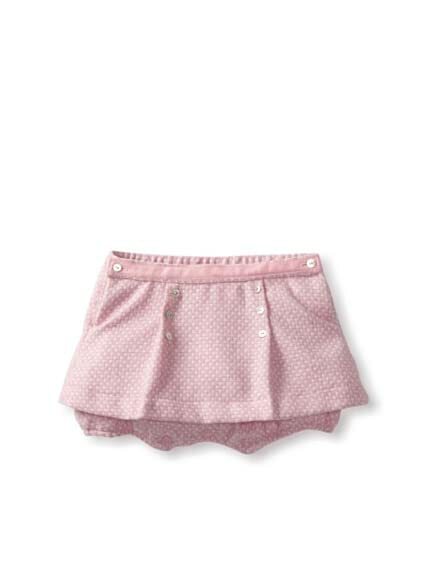 Darcy Brown London Baby Baby Roma Skirt $28.00 Sale!